The draws of the board were based on Rate as developed after the 2 internal tournament of our members, made in 2018. Below you can see the dashboard of the 3rd tournament series “ATC MEMBERS TOUR 2018”. 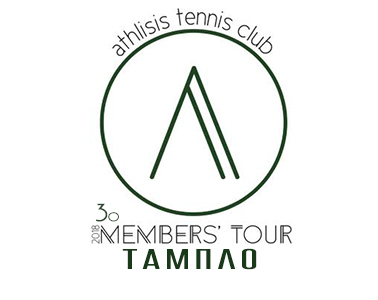 We would like to thank all 65 men and women, members of Athlisis Tennis Club, who were enrolled in the tournament, greater in number than ever. you can see the scores in all categories —–HERE—–.